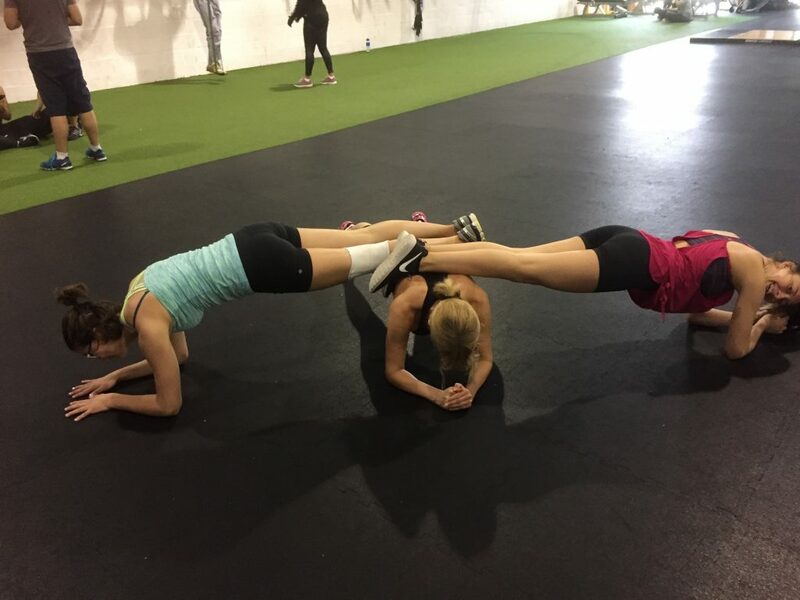 Demonstrate strength for the benefit of your team. If you want them to get better, you have to get better. In case you are wondering, these are my beautiful step daughters who are working together with me on their physical and mental strength.